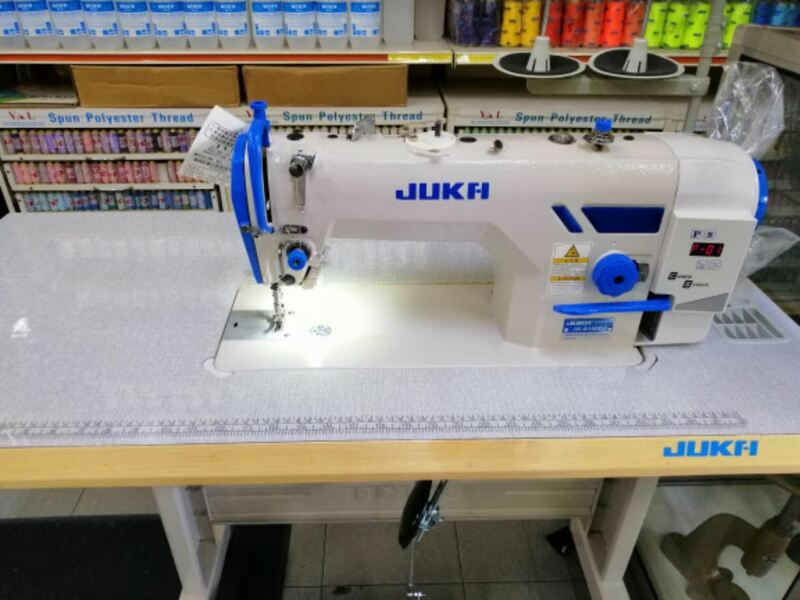 Excel Sewing Machine Centre - retail & repair for brand of sewing machine such as JUKI, YAMATA, SIRUBA, BROTHER and SINGER. 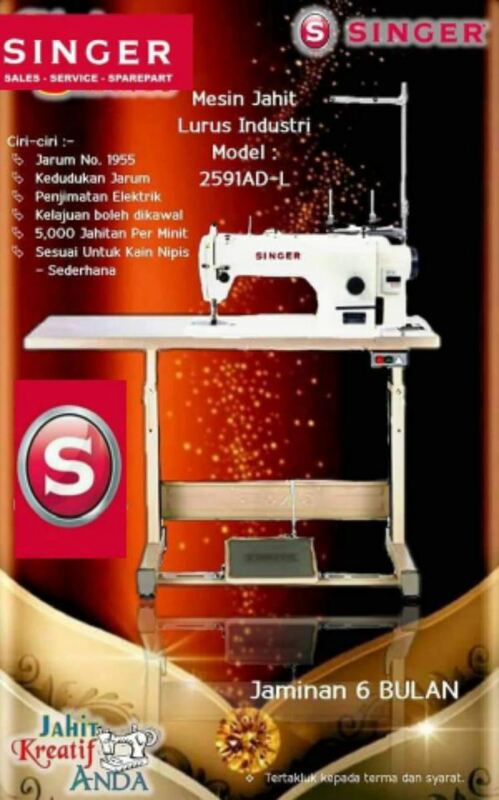 We are a company which professionally in retail high quality sewing machine and repair service in Johor, Malaysia. 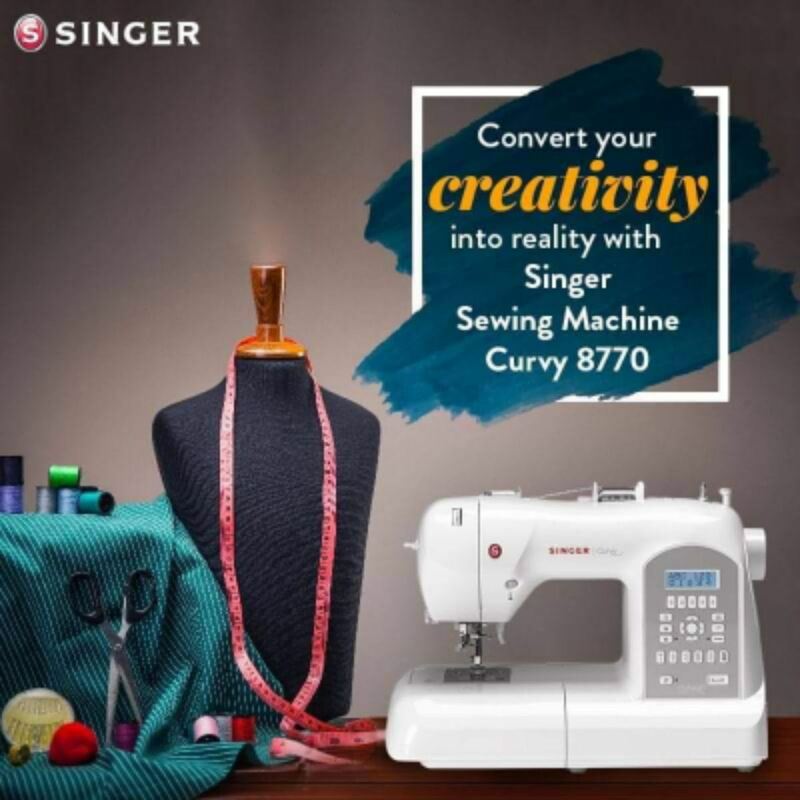 Over the years, we have gained a good reputation through developing innovative, easy to use, high quality, feature rich products designed to meet the needs of every sewing enthusiast. 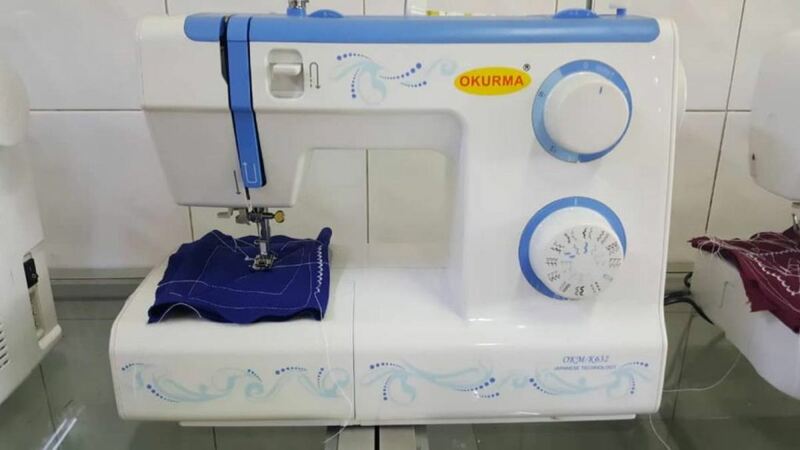 Sewing machine is a machine used to stitch fabric and other materials together with thread. 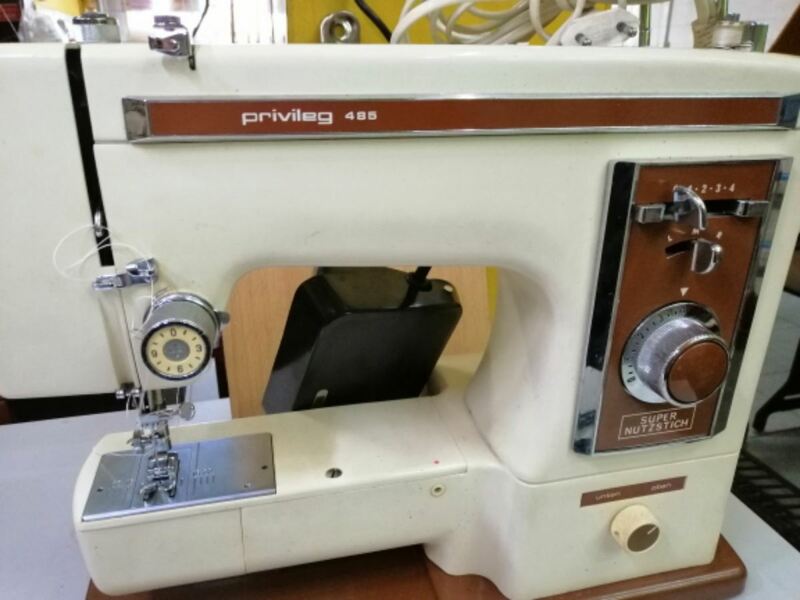 Sewing machines were invented to decrease the amount of manual sewing work performed in clothing. 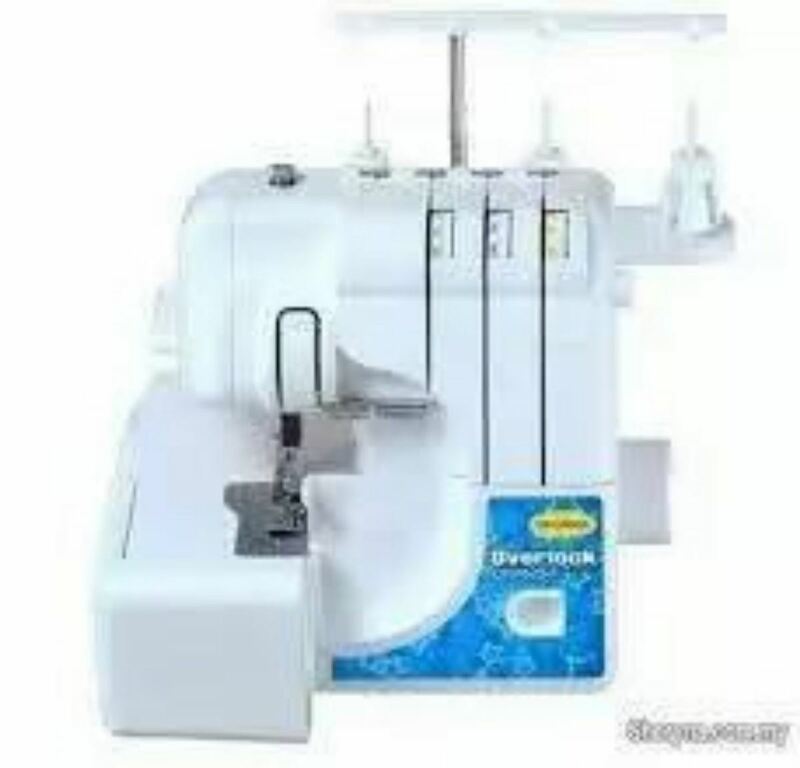 It has vastly improved the efficiency and productivity of the clothing industry. 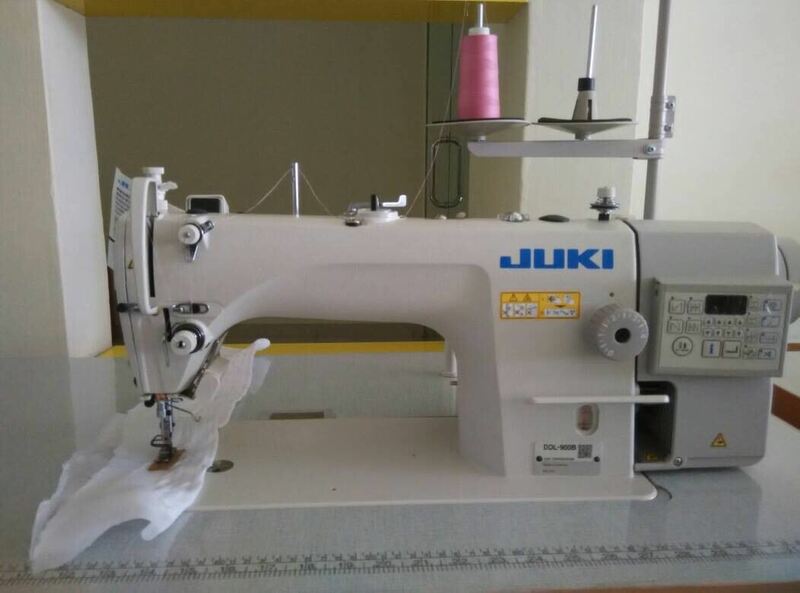 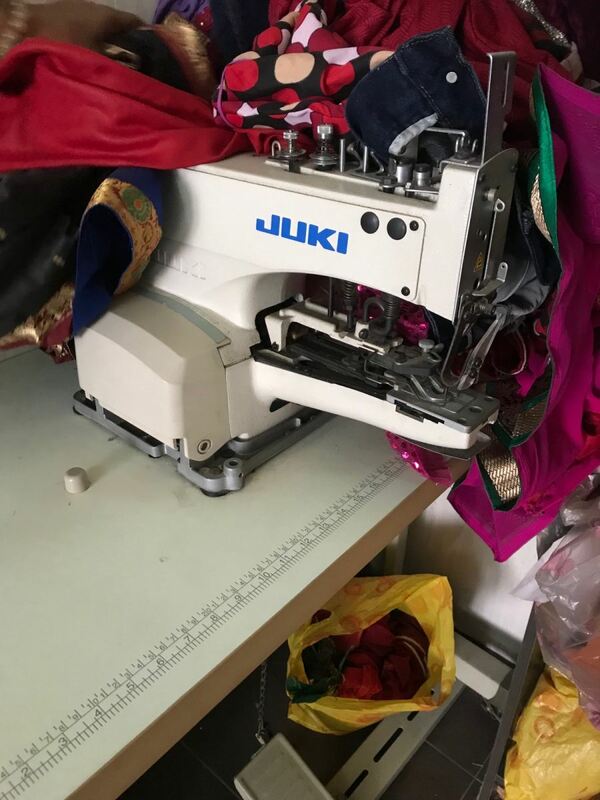 We retail the brand of sewing machine such as JUKI, YAMATA, SIRUBA, BROTHER and SINGER. 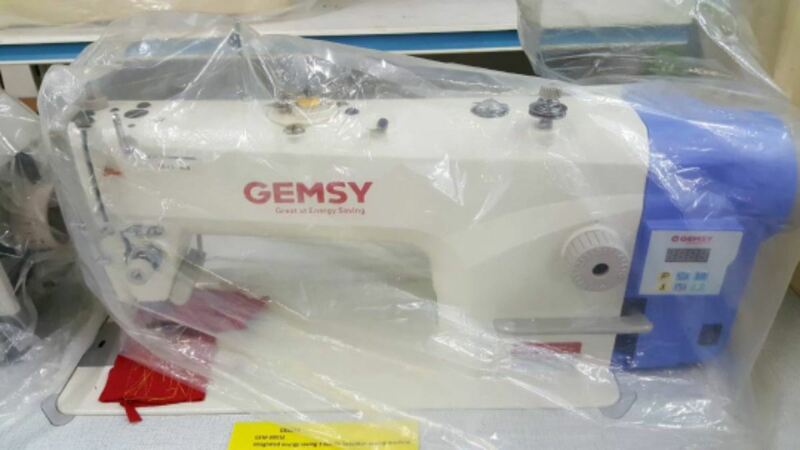 We offer our customers the highest level of quality products and services at fair and market competitive prices. 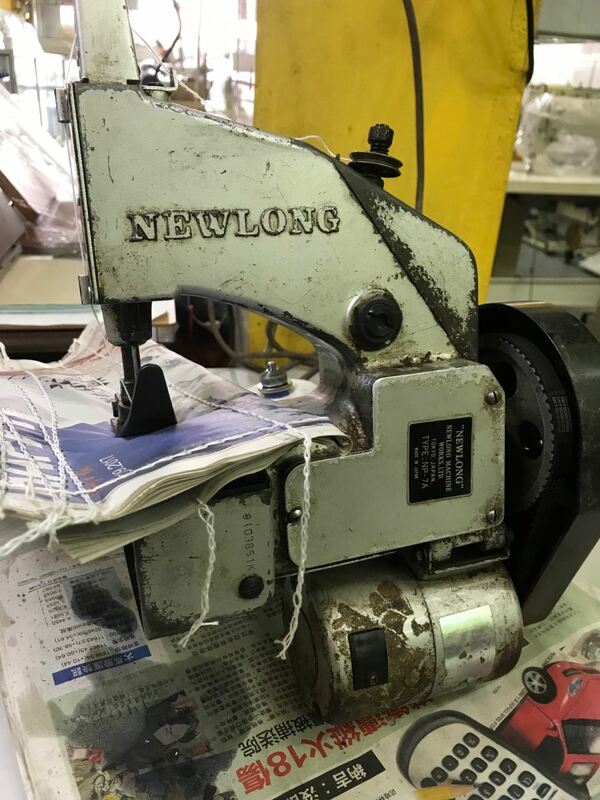 We will strive to implement a long term relationship with our customers, based on safety, quality, timely service and an anticipation of their needs. 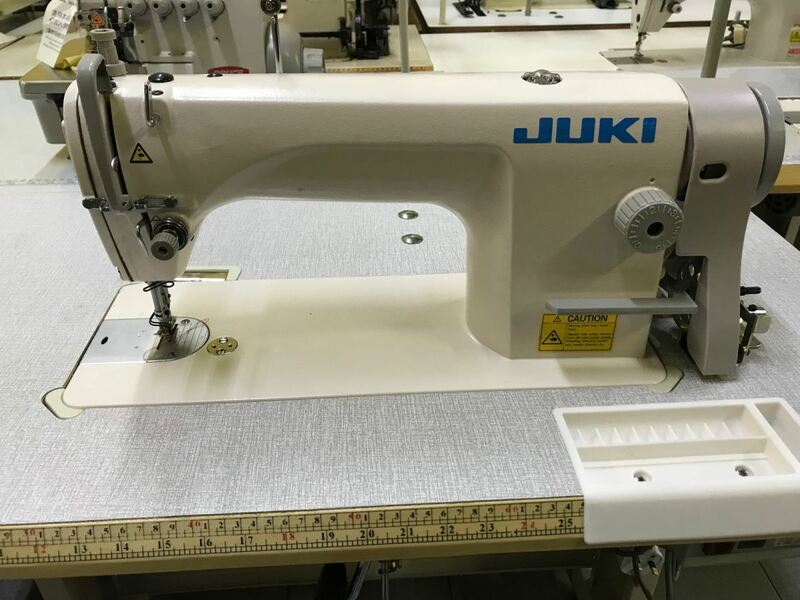 101, Jalan Tembusu, 81800 Ulu Tiram, Johor, Malaysia.